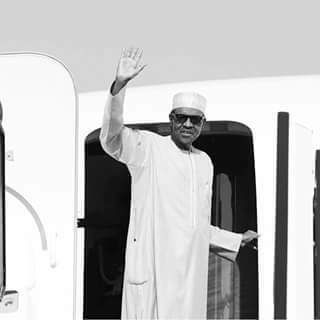 President Muhammadu Buhari will attend the 4th Africa-Arab Summit in Malabo, Equatorial Guinea on Wednesday, November 23rd, 2016.
expected to endorse the Malabo Declaration and Action Working Plan for 2017-2019 to promote trade and economic ties. through long term concessionary loans and technological skills transfer. among Gulf and African states.